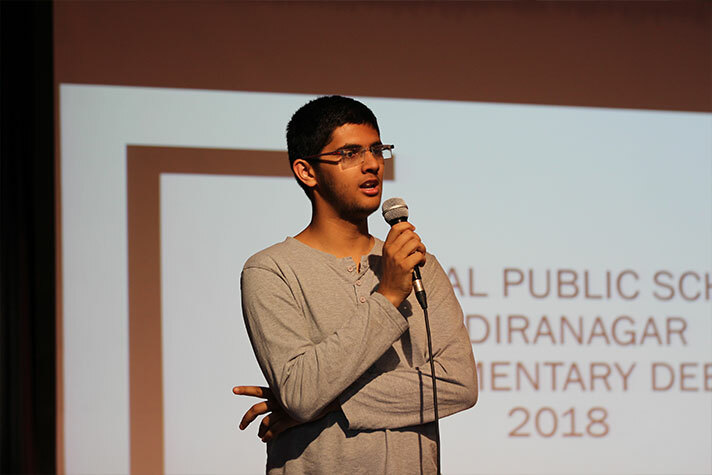 On the 27th and 28th of July, National Public School Indiranagar hosted the inaugural edition of its parliamentary debate tournament, NPSIPD 2018. 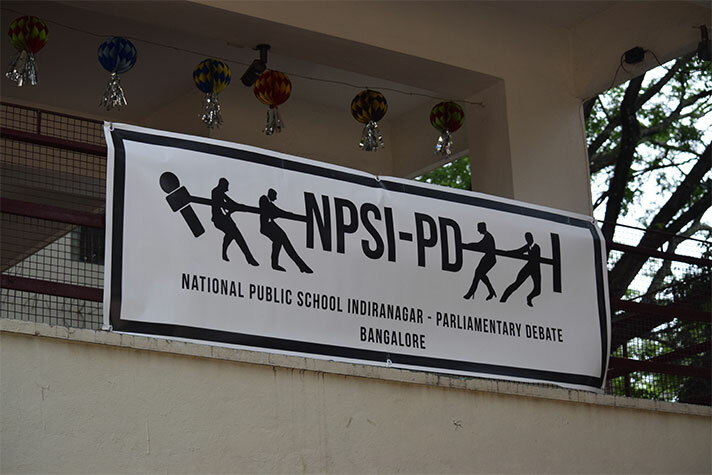 NPS Indiranagar holds the distinction for being the first school to host an inter school parliamentary debate tournament. 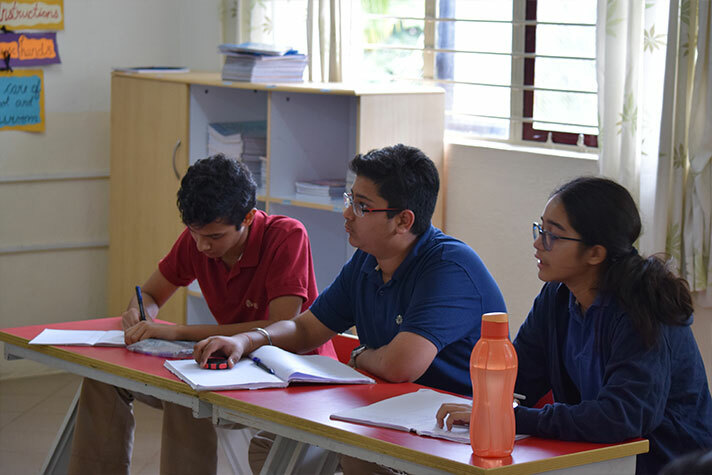 In this exciting debating extravaganza, participants had to debate across a variety of motions, following the Asian Parliamentary Debate format. 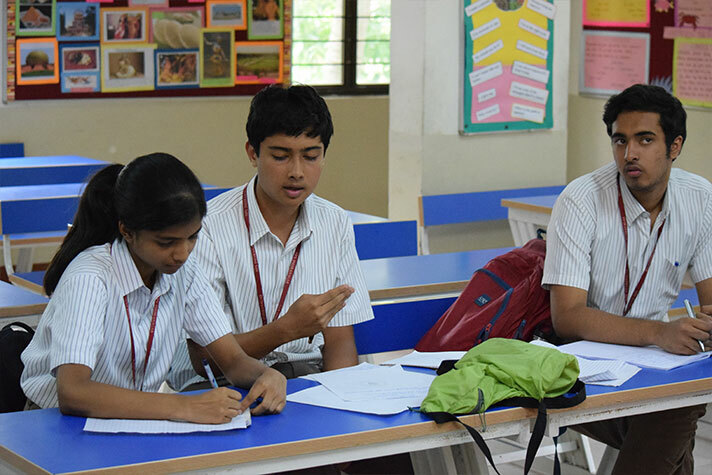 16 teams from Bangalore, Chennai and Mysore participated enthusiastically in the tournament. 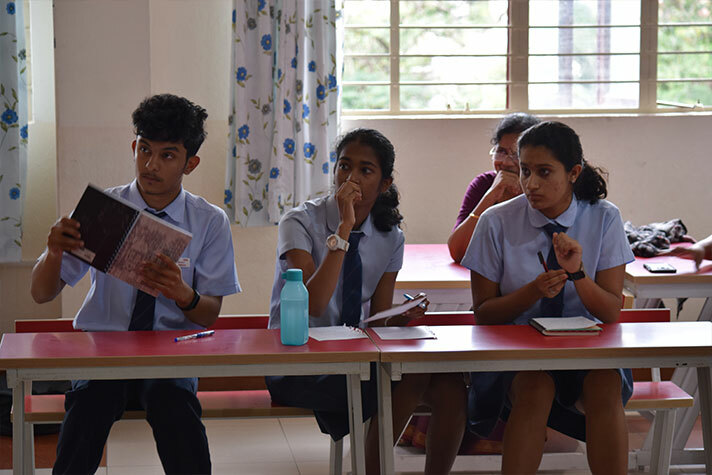 The event commenced with the opening ceremony in the auditorium which consisted of the much anticipated demo debate conducted by experienced adjudicators. 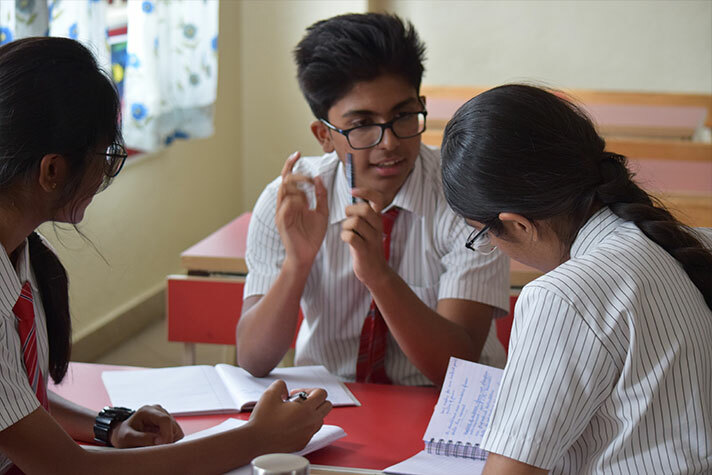 The audience, consisting of the participating teams and the students of grades 8 and 9, got an insight into what parliamentary debate was all about. 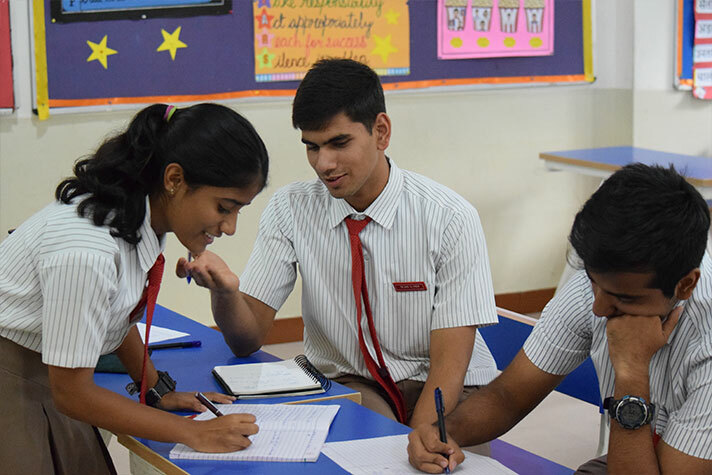 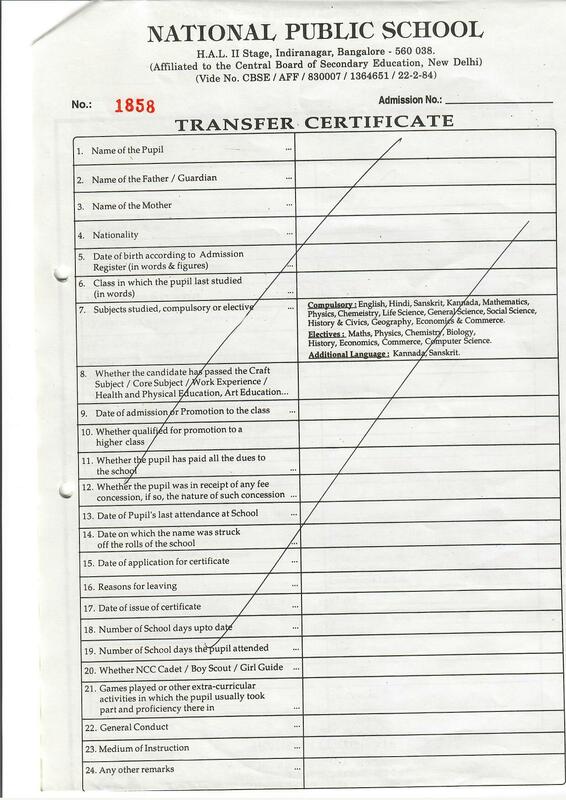 This was followed by two of the three preliminary rounds held in various classrooms of the primary block. 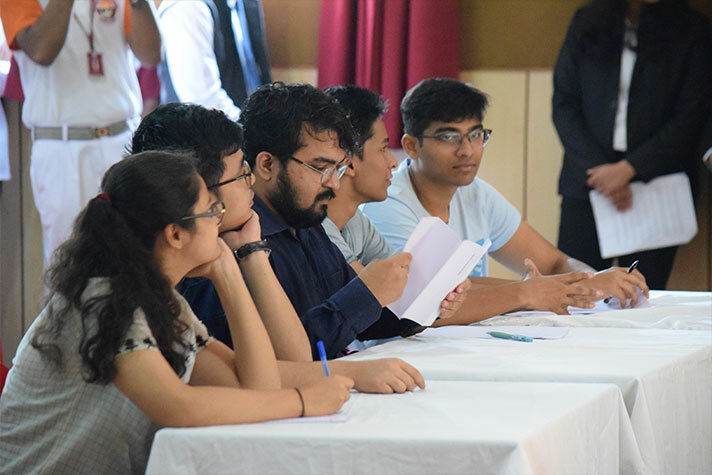 On the second day, the third preliminary round was held in the morning which was followed by the announcement of breaks. 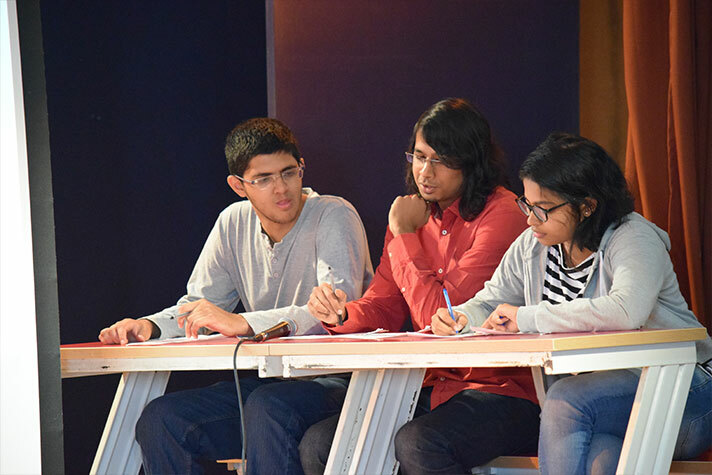 The top four teams qualified for the semifinals which was held shortly afterwards. 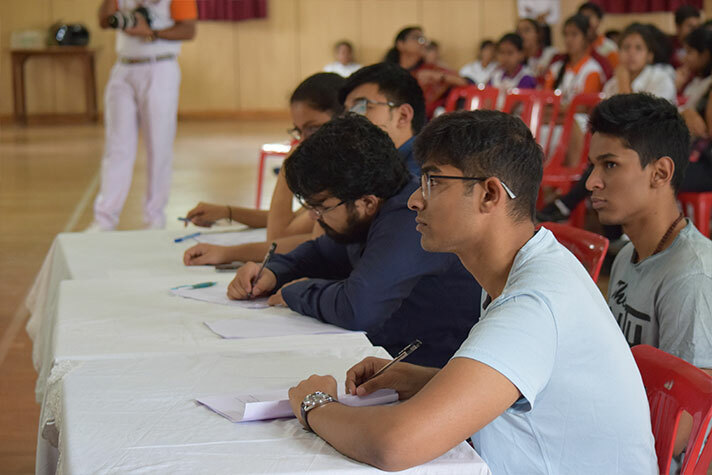 Post lunch, the much anticipated grand finals was held between NPS Rajajinagar and NPS HSR 1, judged by a panel of 5 adjudicators. 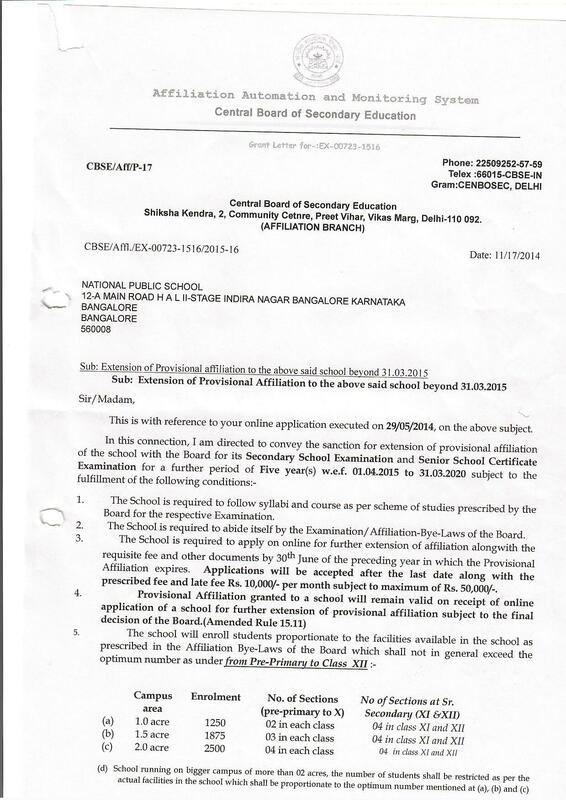 In the end, NPS HSR 1 emerged victorious. 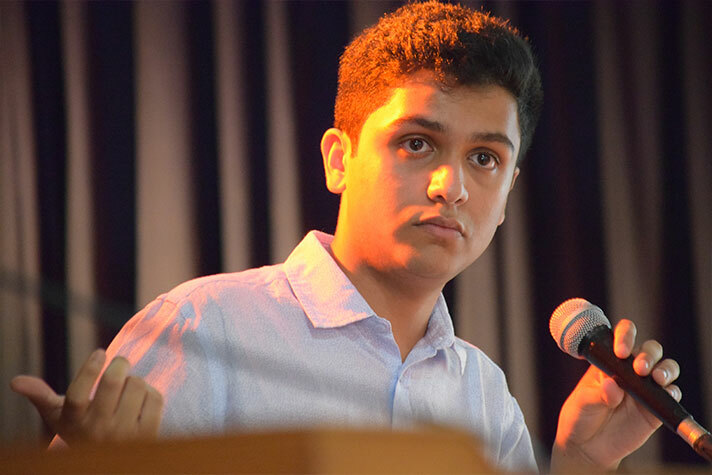 Prizes were given to the winners, runners up and the top 5 speakers. 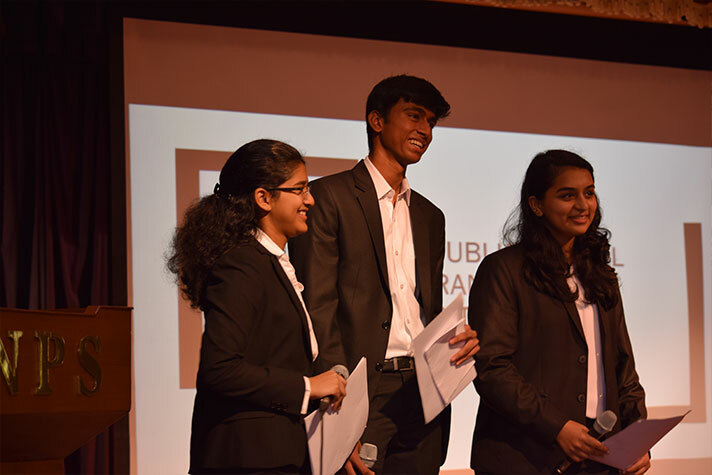 Ultimately NPSIPD served its purpose by introducing and promoting the growing concept of parliamentary debating amongst school students.